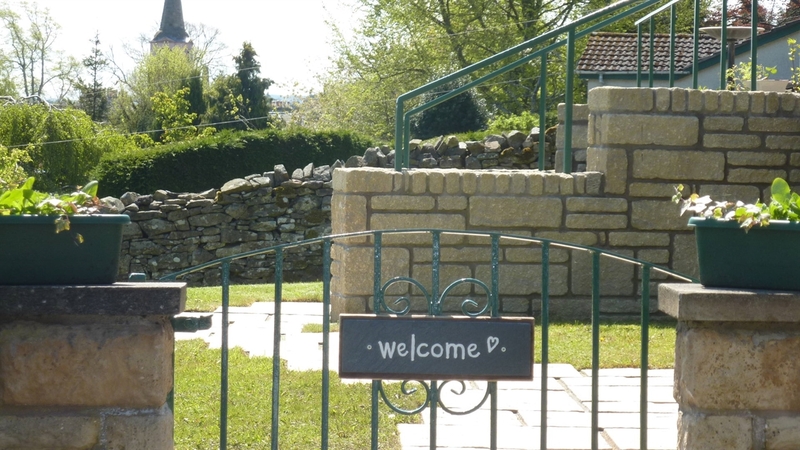 A warm welcome awaits at The Dromore! 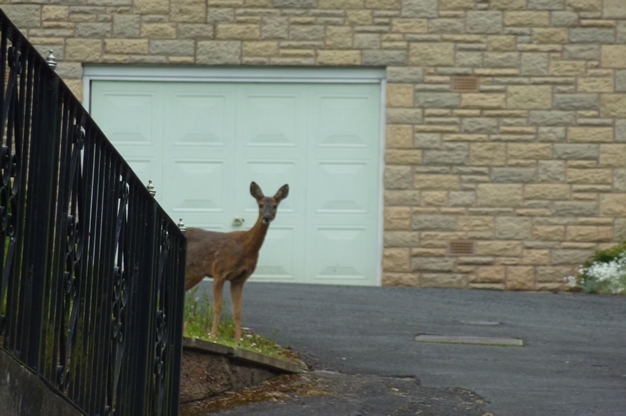 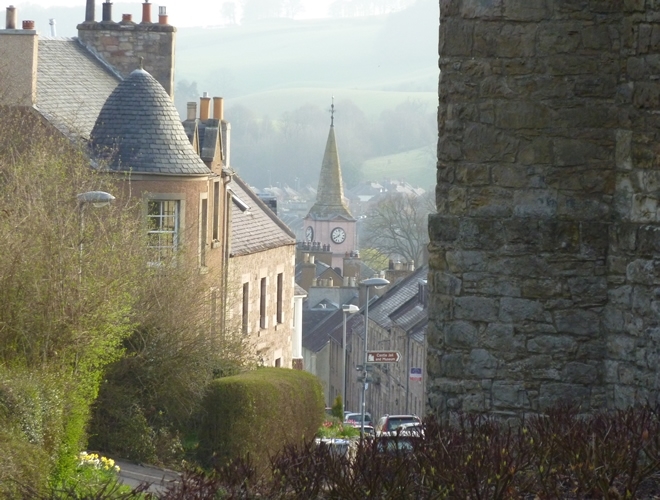 Set in a quiet leafy part of this historic town but minutes from the centre here you will find Abbey's, Castles and stunning scenery on your doorstep oh and maybe a ghost or two!! 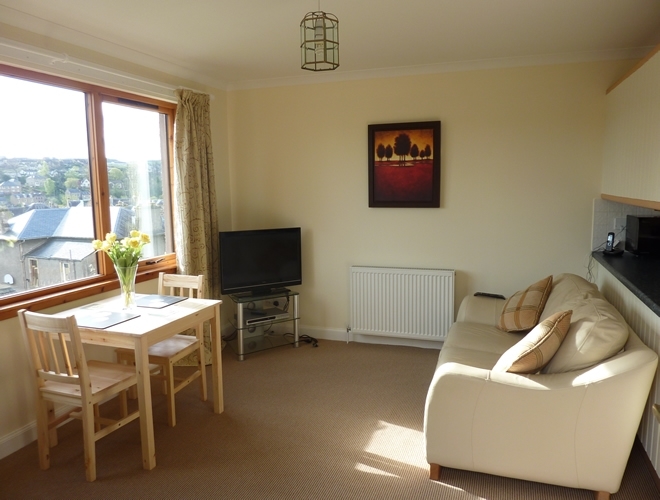 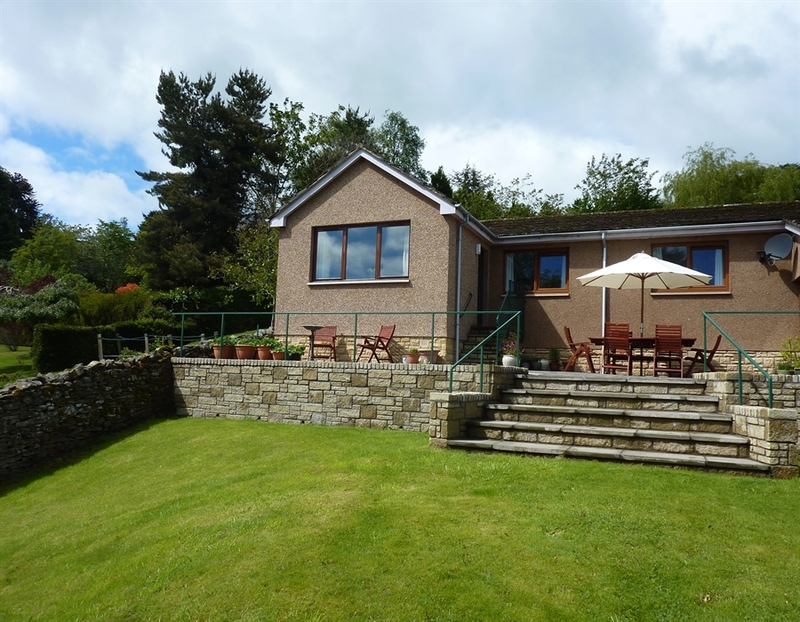 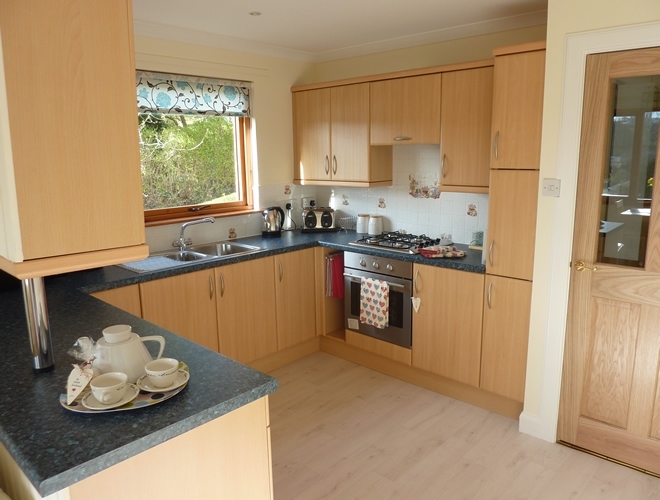 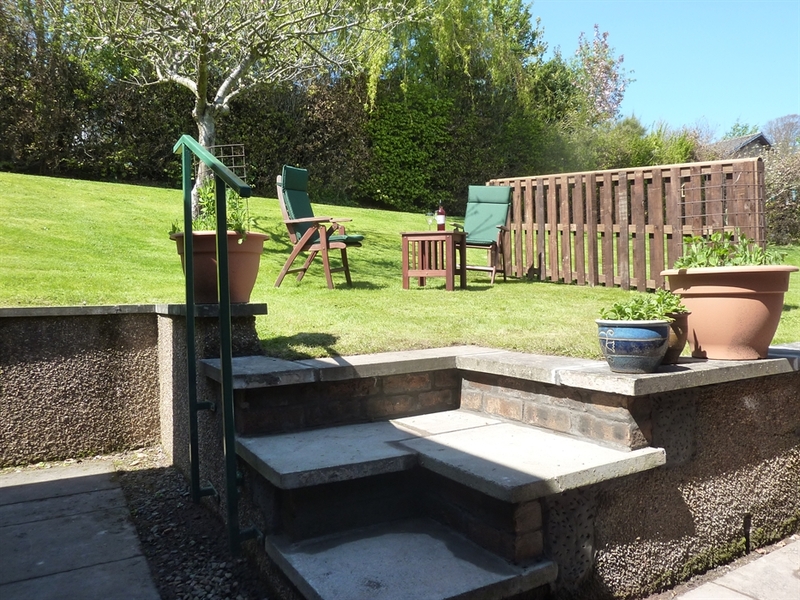 The Dromore is a delightful semi detached bungalow in an elevated position overlooking the historic town of Jedburgh. 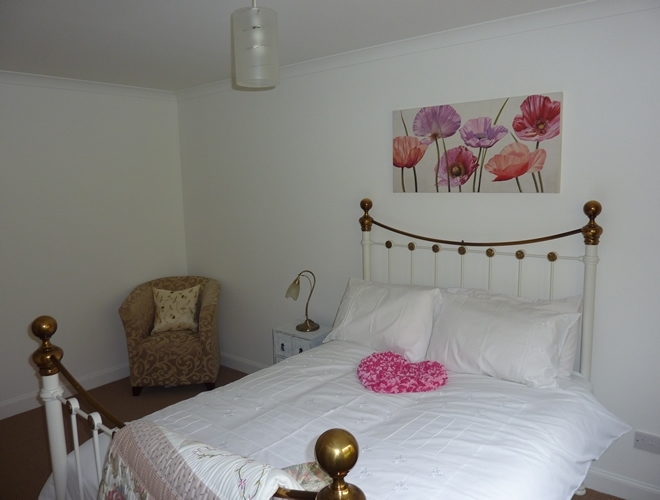 The owners are next door and a warm Borders welcome is assured! 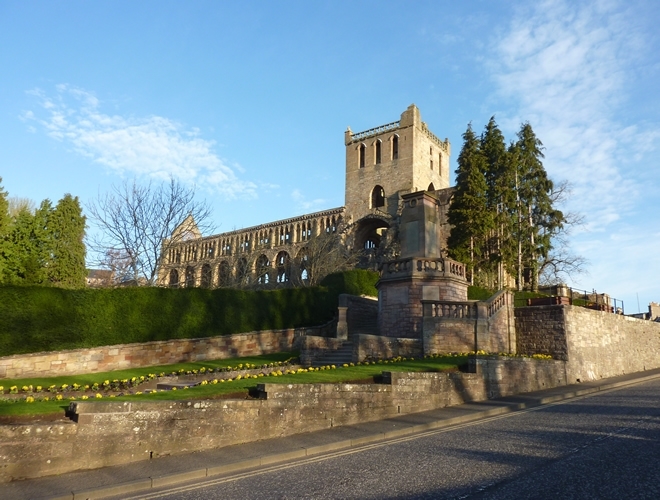 Jedburgh is on the main A68 route through Scotland and is an ideal base for exploring the Scottish Borders and beyond or a welcome stop off point to break up a long journey.